This brand new, beautifully renovated one-bedroom apartment features an over-sized living room, breakfast bar, new kitchen with Stainless appliances, spacious bedroom with lots of storage, luxury vinyl plank flooring and new bathroom with upgraded finishes. 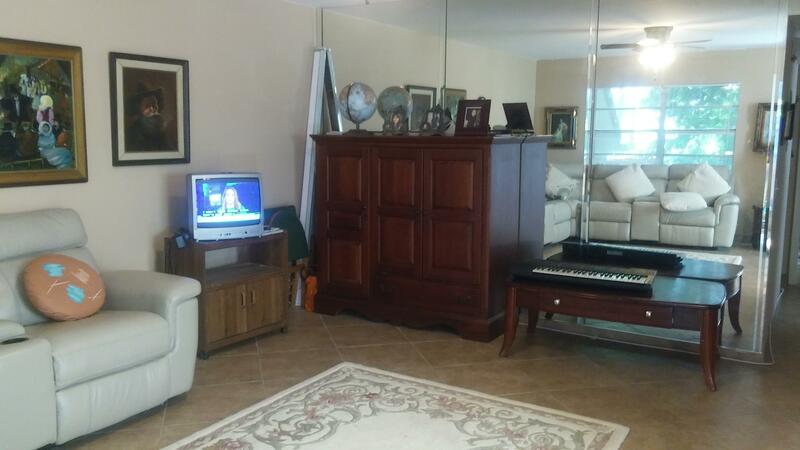 Very quiet 2 bedroom two bathroom condo on second floor. Beautiful serene neighborhood with plenty of trees. Very nice community pool. 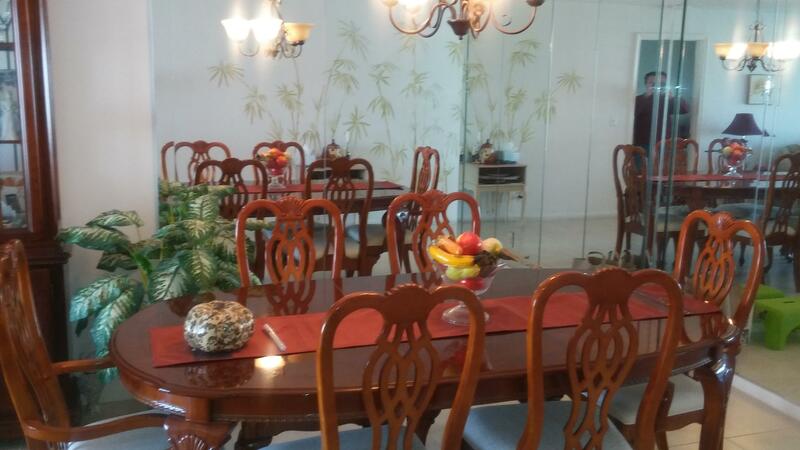 This is a 55+ community with clubhouse for group events. Close to I-95. 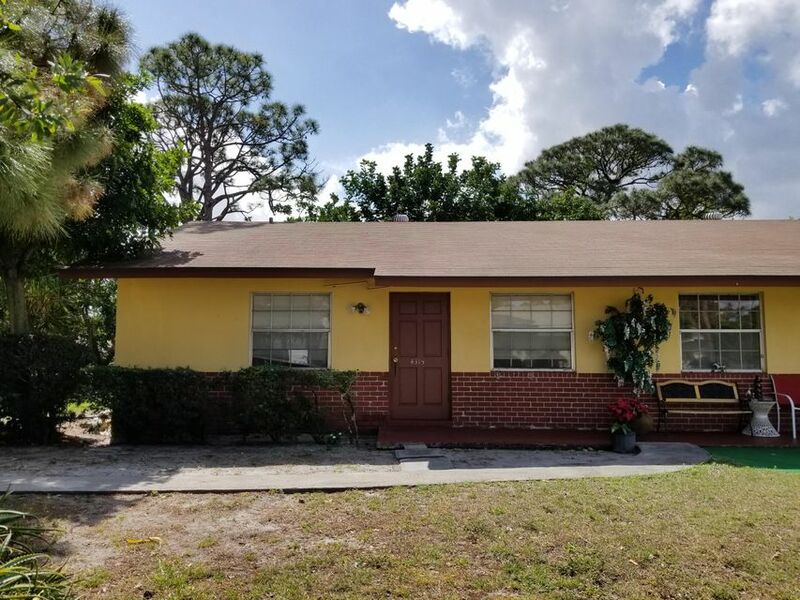 Nice 2 bedrooms/ 1 bath duplez in, very close to Lake Worth Rd. Tile throughout, Private storage for this unit. Washer and dryer in the unit. No association. 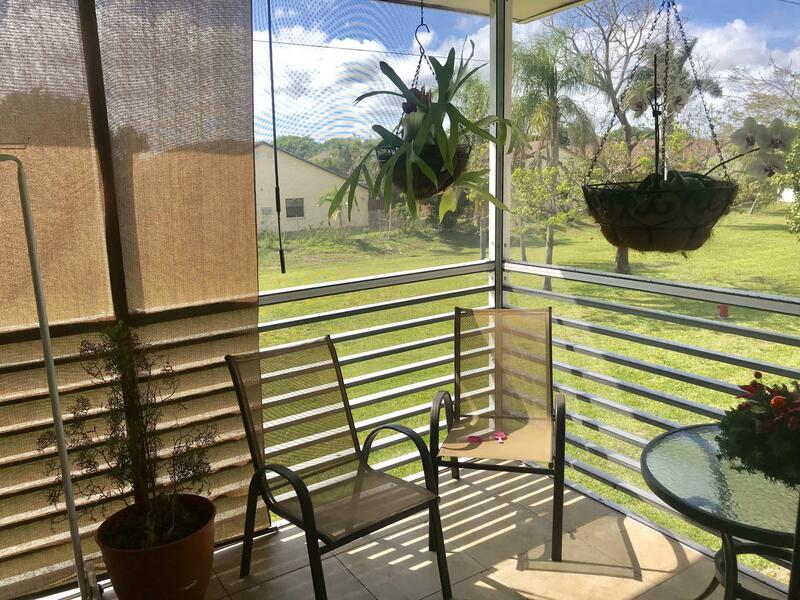 PINES OF DELRAY IS ONE OF THE BEST 55 PLUS COMMUNITIES TO LIVE IN. NEAR STORES, HOSPITALS, SHOPPING, RESTAURANTS. NEAR - ATLANTIC AVE- 10 MIN. TO THE BEACH. AND CLOSE TO MAIN RDS, I 95 AND THE TURNPIKE. THIS IS A 2 BEDROOMS 2 BATH. SECOND FLOOR UNIT. FURNISHED. 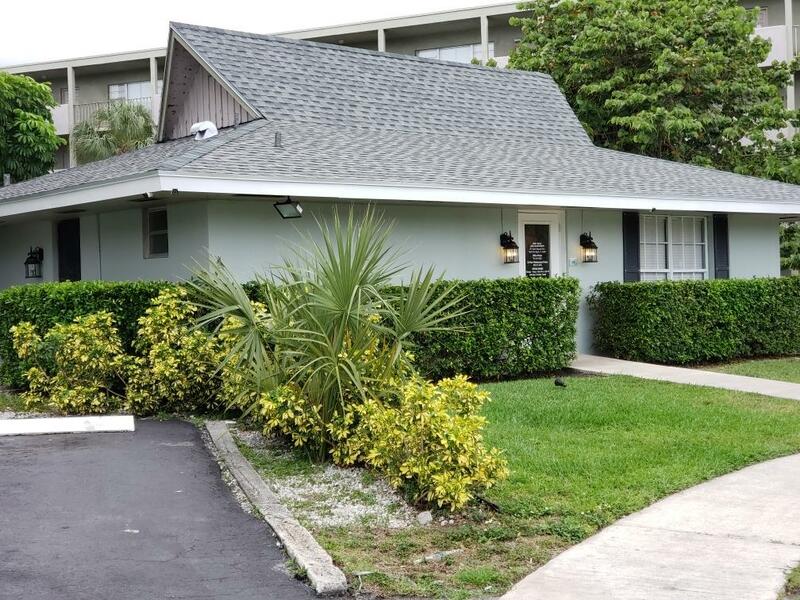 Updated, first floor condo minutes from the beach! No age restriction and right across the street from a park. Active community has walking trails close by. Walk to restaurants, shopping, groceries and more. 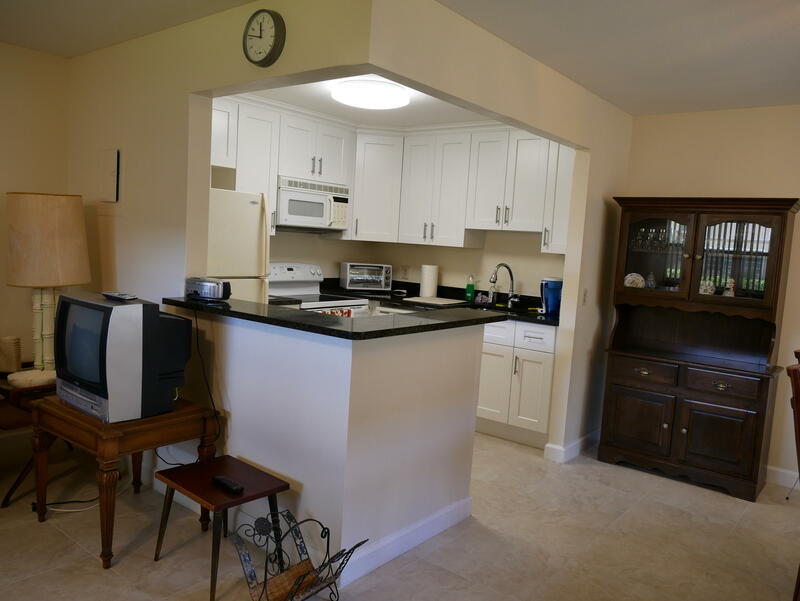 This condo has a large living space and a bathroom in the hallway.The kitchen has stainless steel appliances only two years old. 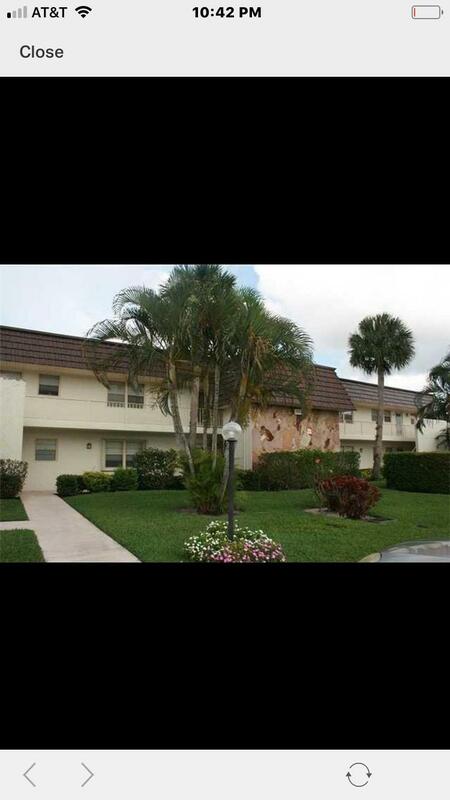 KINGS POINT IS ONE OF THE BEST 55 PLUS COMMUNITIES IN DELRAY BEACH FL. BEAUTIFUL CLUB HOUSE, SHOWS, MOVIES, MANY MANY ACTIVITIES , INSIDE POOL , RESTAURANTS IN THE PREMISES, A NICE AND CHALLENGING GOLF COURSE. 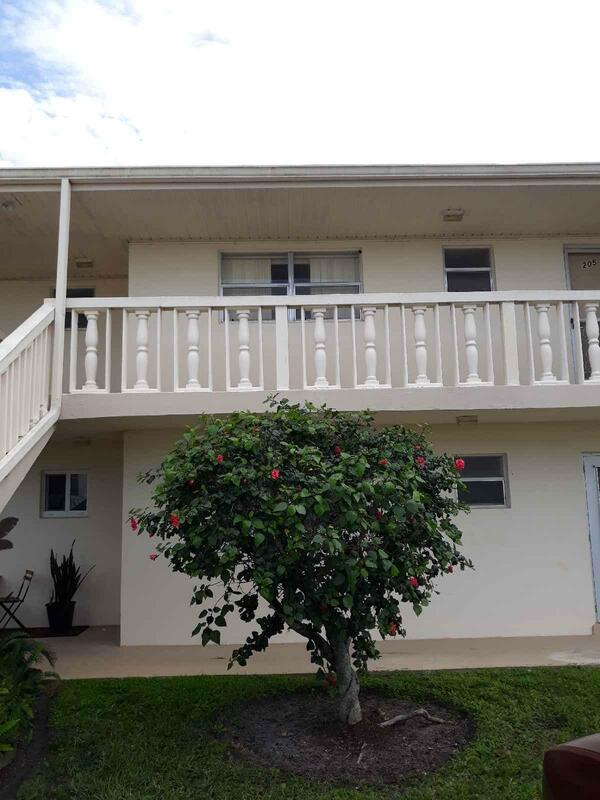 THIS IS A 2 BEDROOM YEARLY RENTAL --FIRST FLOOR UNIT. 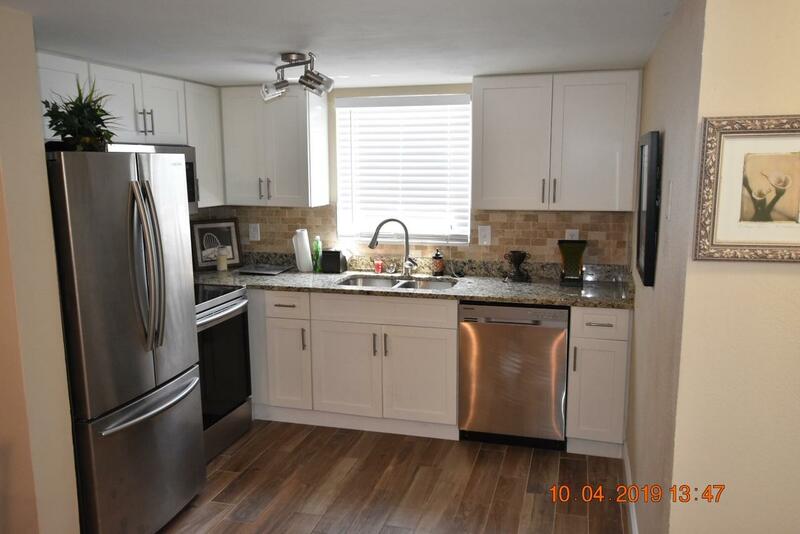 NEW KITCHEN AND APPLICANCES INCLUDES WASHER AND DRYER..
55+ Fantastic 2 Bedroom, Corner, Ground Floor - Bright& Airy- Central Air - Completely Upgraded... Must See! Community offers an array of amenities, 1200 seat theater, courtesy buses, pools, state of the art fitness center, tennis, billiards, sailing and more. The apartment is partially furnished, it can be negotiable. 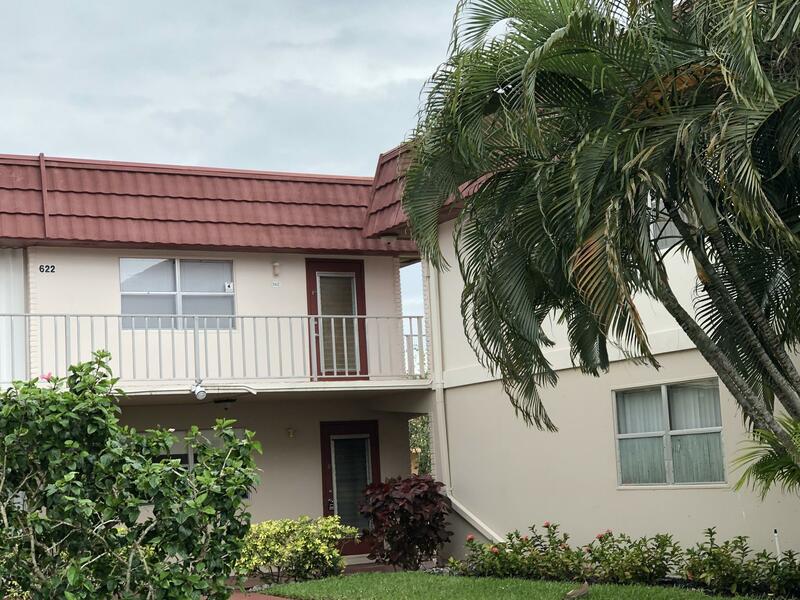 THE JEWEL OF THE KING 1st floor corner, light and bright unit has been renovated, New Kitchen Cabinets, New Granite Counter Top, Open Space kitchen, Tiles Throughout 20'' Porcelain Tiles, W/D in unit you have to see it to appreciate it. Very active community. Shows, clubs, bus service, restaurant on premises. 1 person must be 55 and no pets or children. Welome to downtown Lake Worth Beach! Live where the tropics begin! 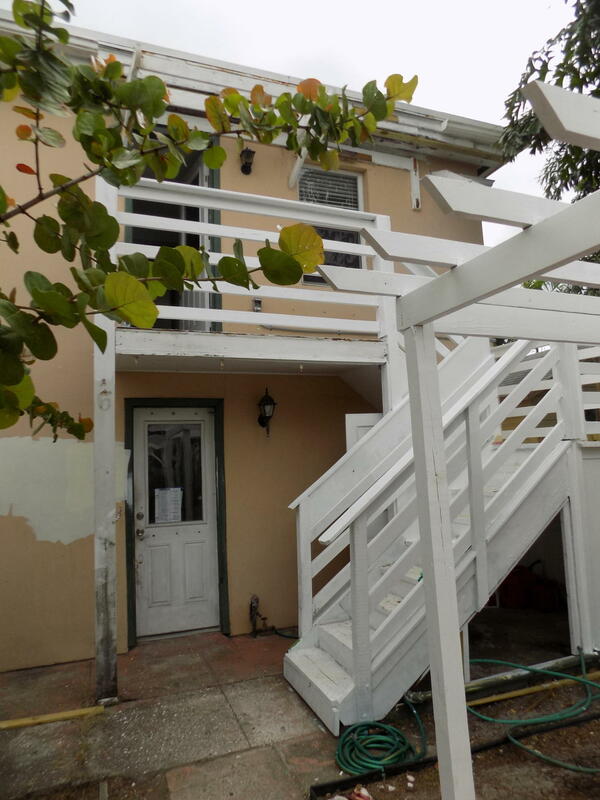 This cute 1 bedroom/1 bathroom little cottage style duplex is currently being renovated from fresh paint, new appliances and landscaping. There is 2 little courtyards for BBQ's and entertaining. 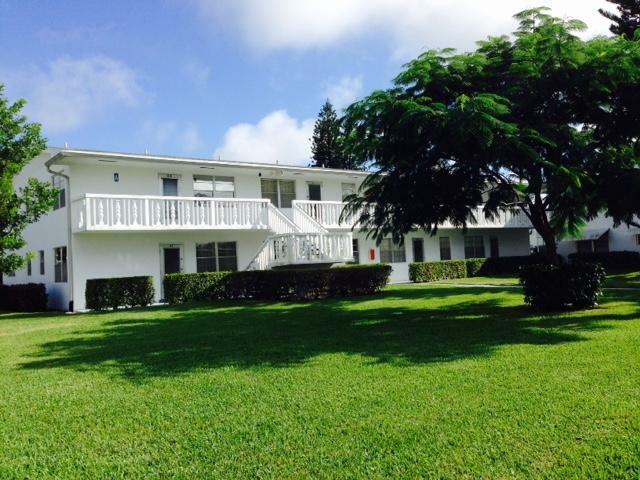 This apartment is 5 blocks from downtown Lake Worth Beach nightlife and 1 mile to the beach.